A collection of contemporary studio, 1, 2 and 3 bedroom private apartments in four striking buildings linked by a central courtyard garden. 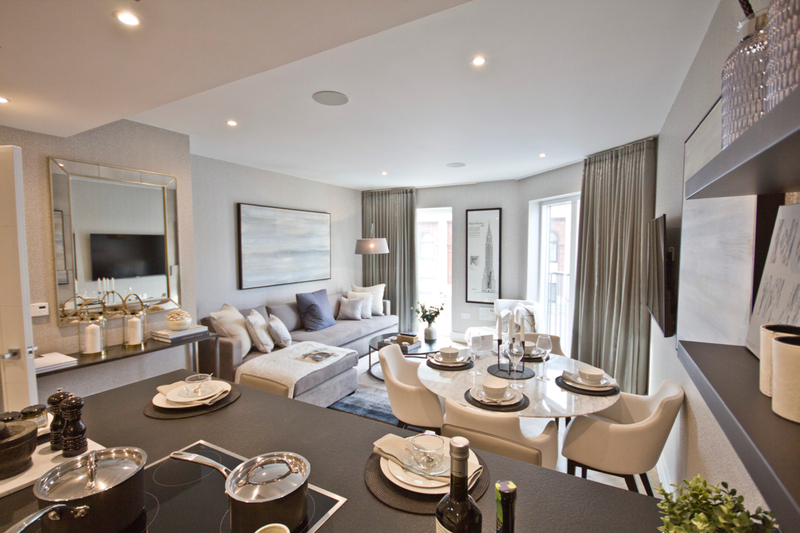 All apartments have first-class specification, stylish interiors and private outdoor space in the form of a balcony or terrace. London Square Putney an iconic addition to the Upper Richmond Road, Putney. 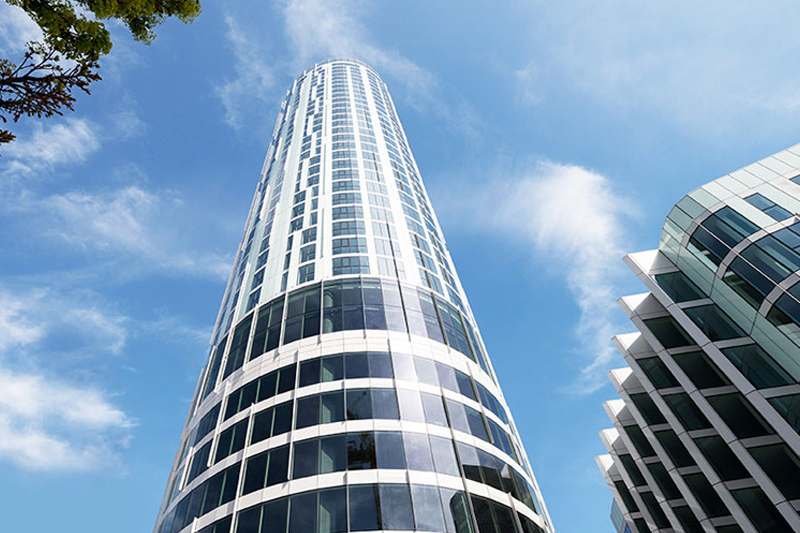 Nine Elms Point will deliver 645 stylish studios, one, two, three and four-bedroom apartments and penthouses spaciously spread over seven distinctive buildings, including two striking towers. A striking collection of suites, 1,2,3 bed apartments and penthouses in the centre of the new Nine Elms on the South Bank district. 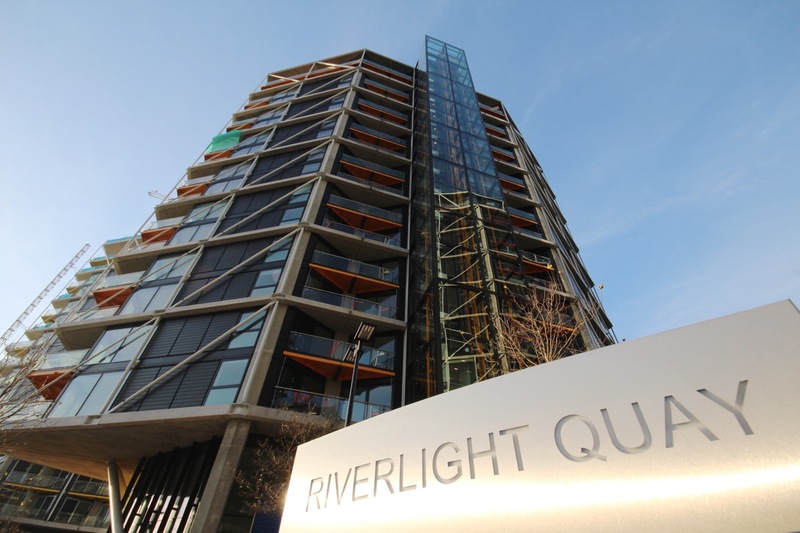 An exclusive collection of suites,1, 2 and 3 bedroom apartments and penthouses on the riverfront, in the heart of the new Nine Elms on the South Bank district. A collection of highly specified studio, 1, 2, 3 and 4 bedroom apartments located in the heart of the fashionable Streatham Hill SW2 neighbourhood. 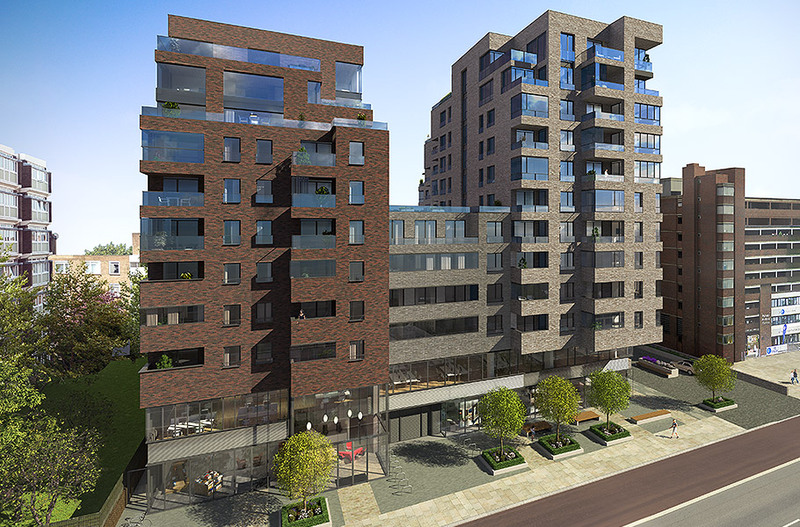 Set back from the New Kings Road, this exclusive luxury development consisting of only 24 units of 1 and 2 bedroom apartments and penthouses within walking distance to Chelsea and Parsons Green. 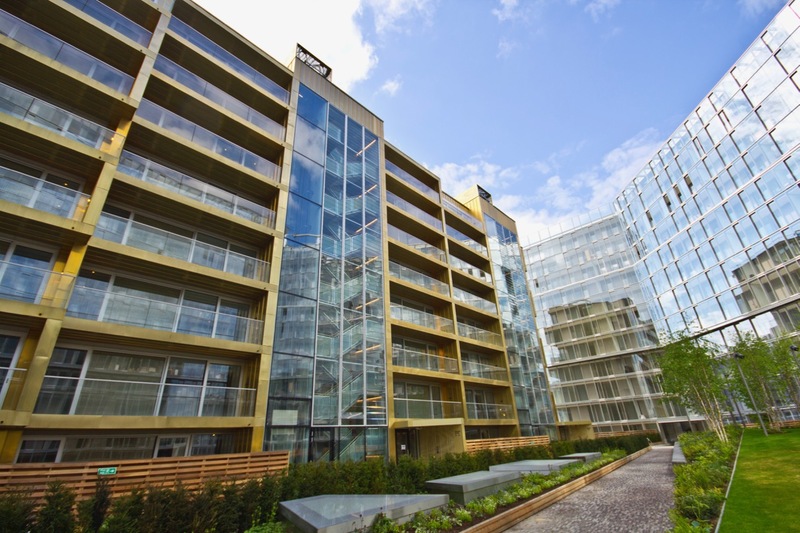 Brewery Wharf is a new mixed-use development comprising of 82 luxury apartments and 28 gated houses, 2 restaurants, public piazza and a cultural venue. 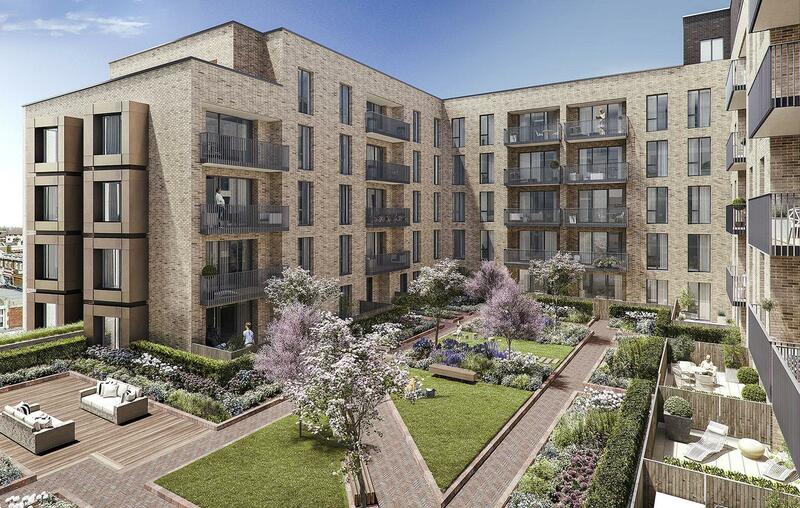 Located on the site of the former Royal Mail Sorting Office, the area is much sought after due to its excellent schools, beautiful riverside walks, historical landmarks, museums, and green open spaces. 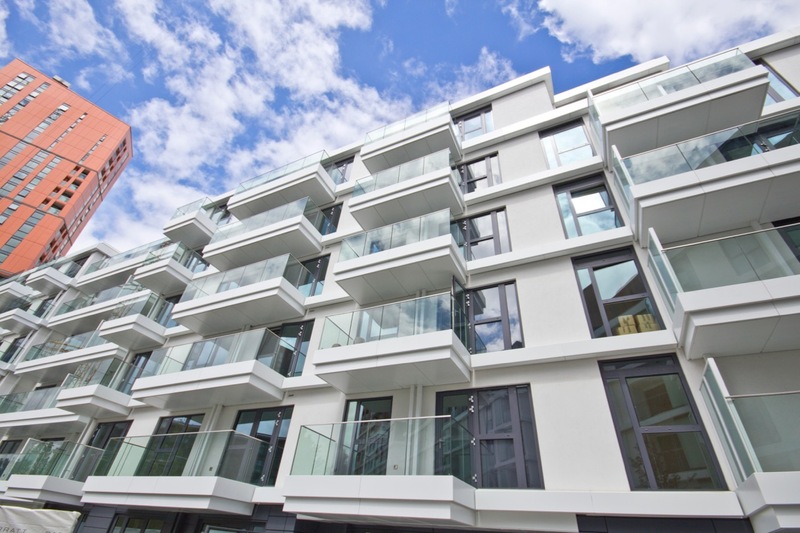 Heritage Walk comprises of 74 apartments that incorporate courtyard living on elevated terraces set within landscaped grounds. 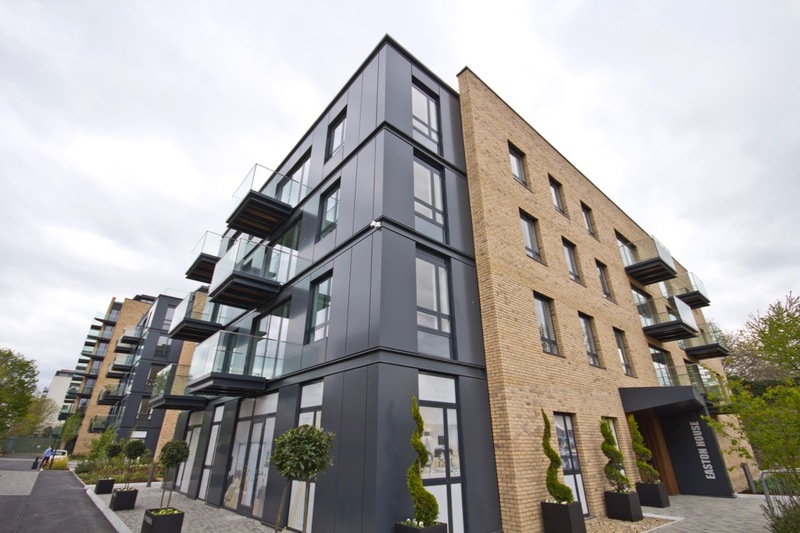 Heritage walk offers excellent access to the M4 corridor as well as being moments from Kew Bridge Station. 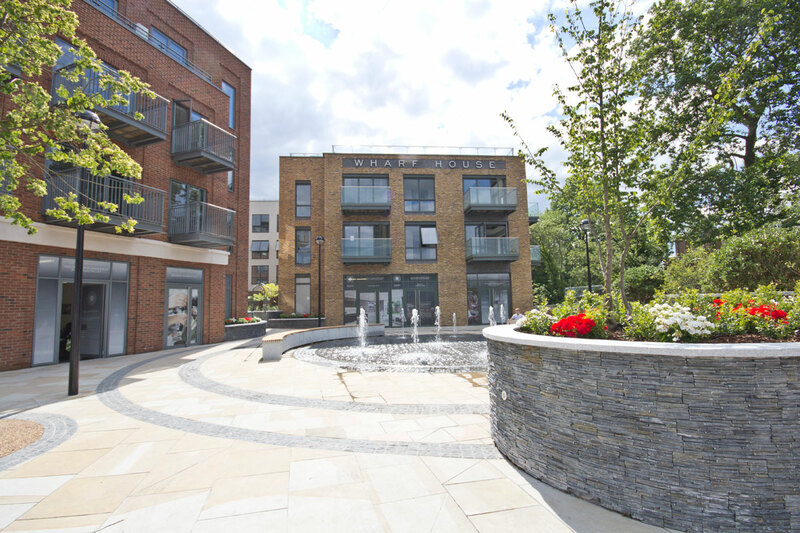 Kew Bridge West encompasses of 7 apartment buildings designed with perfect symmetry around a landscaped inner courtyard comprising of 457 apartments. 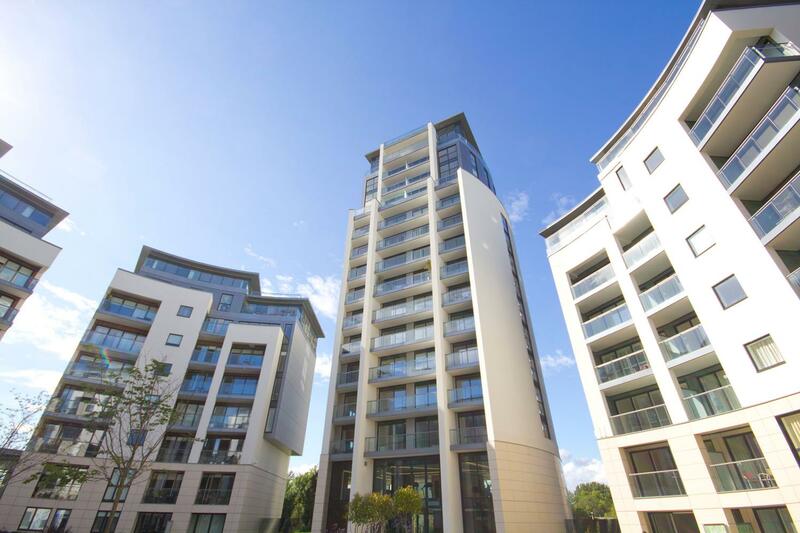 Kew Bridge West offers excellent access to the M4 corridor as well as being moments from Kew Bridge Station. A landmark collection of private apartments with enclosed gardens high above the capital. 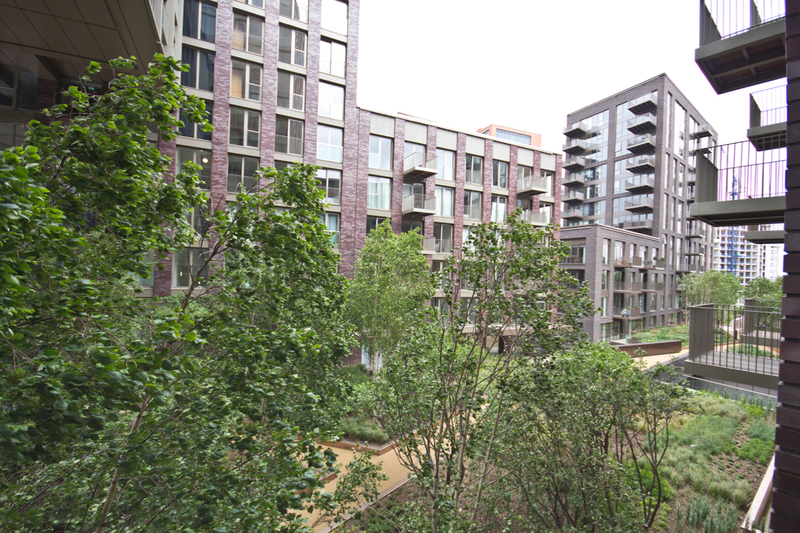 It is located amidst the Nine Elms district that includes the new American Embassy, The Netherlands Embassy, Battersea Power Station and the new Covent Garden Market. The iconic Grade II listed building and surrounding area is being brought back to life as one of the most exciting and innovative mixed use neighbourhoods in the world. 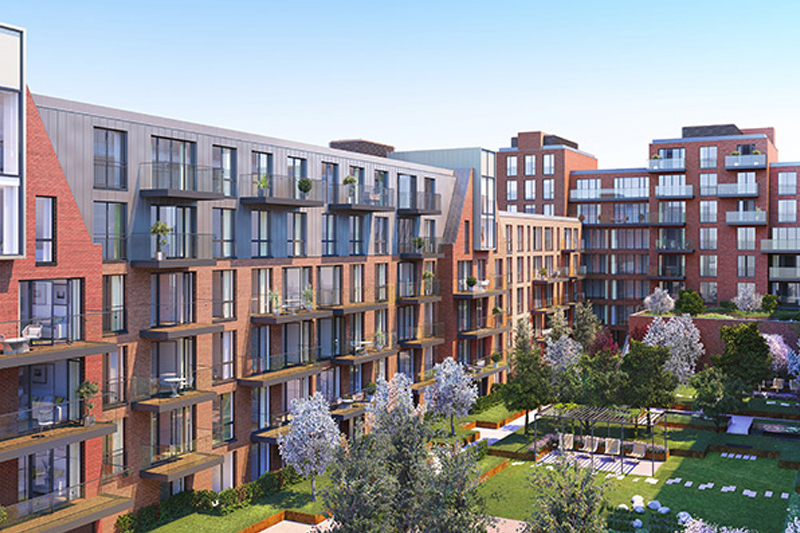 White City is fast becoming a true West London destination, with excellent transport connections, unrivalled shopping at Westfield, creative hub White City Place, and thousands of quality new homes. 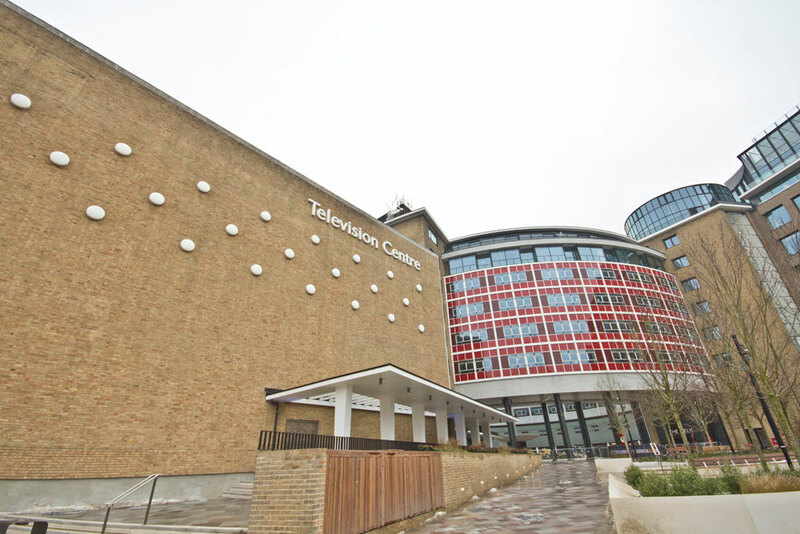 Television Centre will comprise of 950 new homes of studios, 1 and 2 bed apartments.